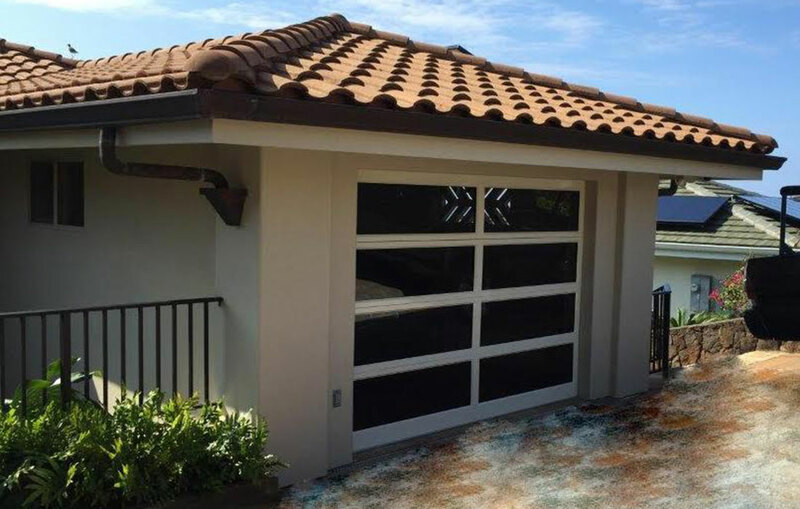 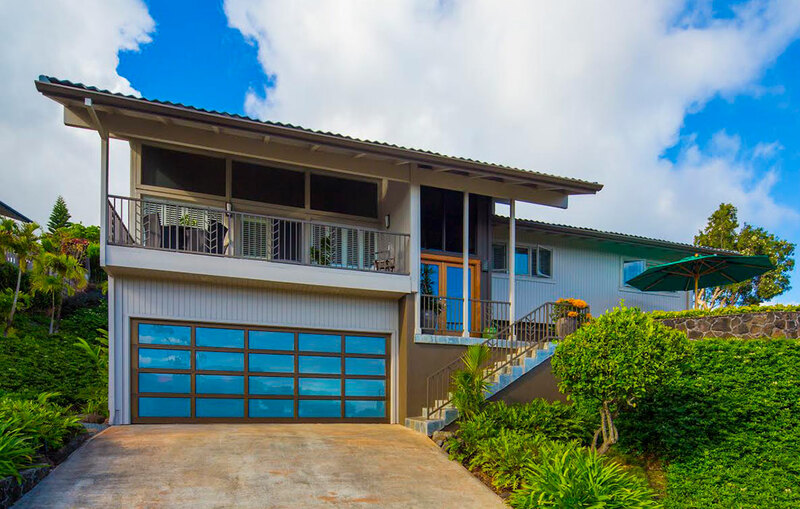 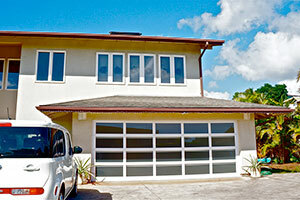 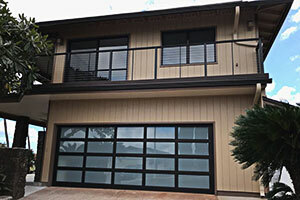 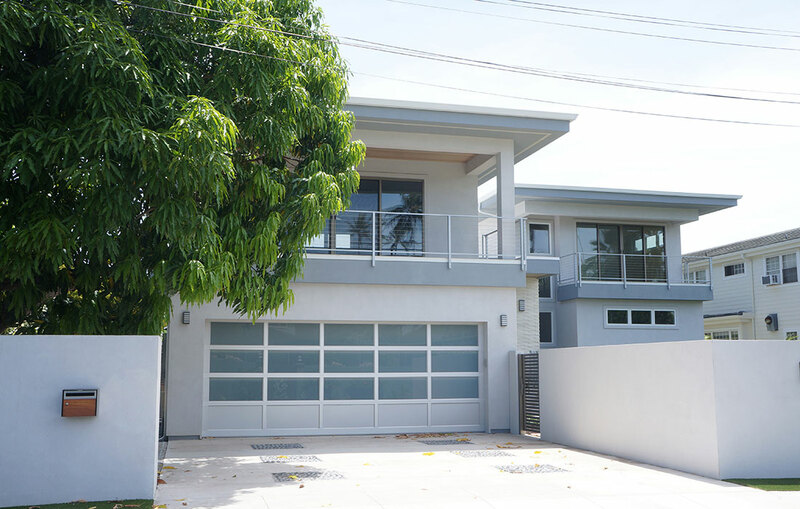 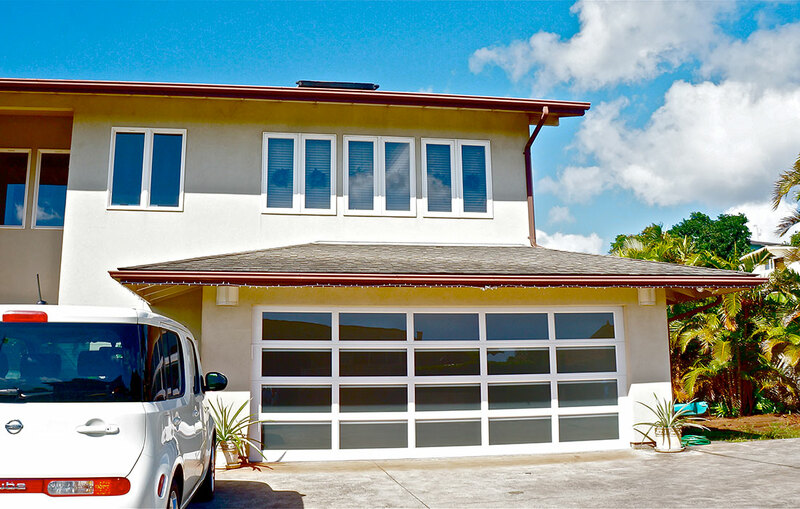 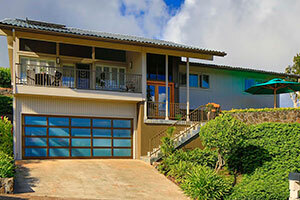 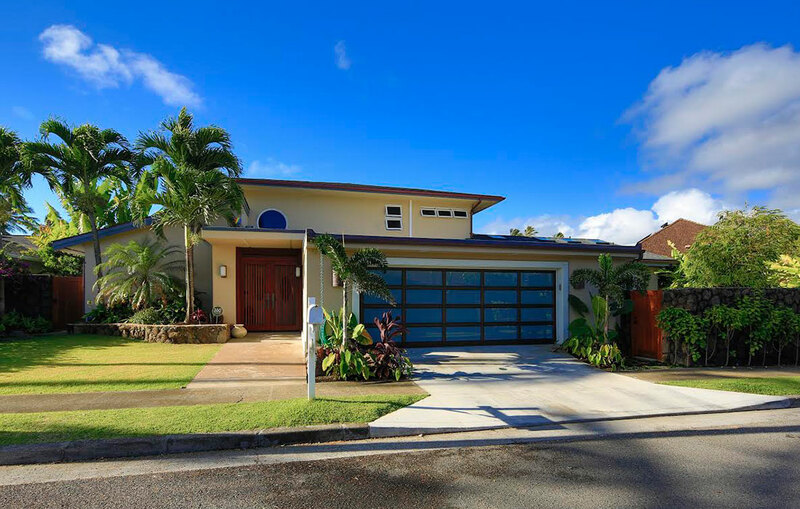 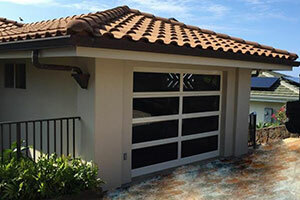 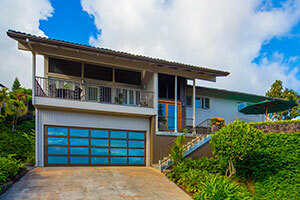 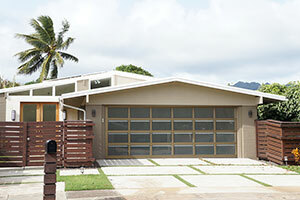 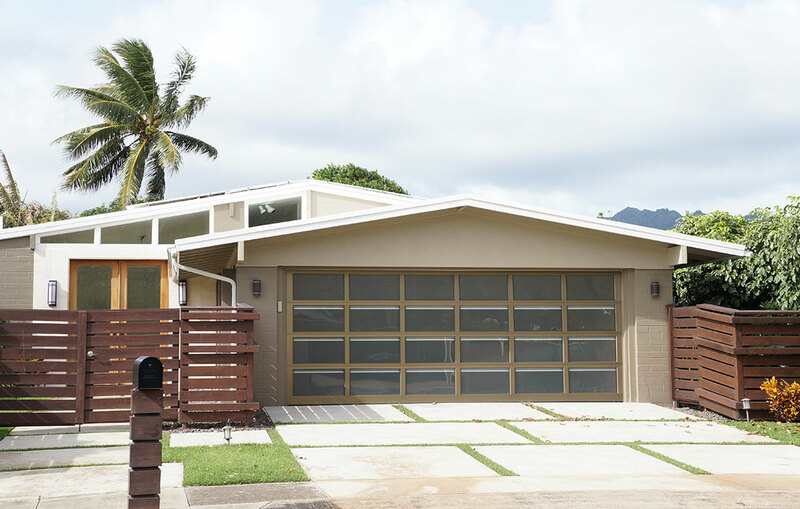 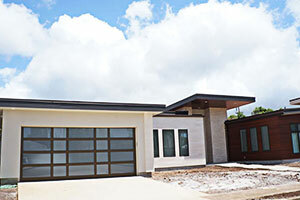 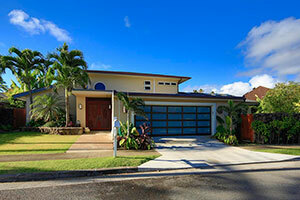 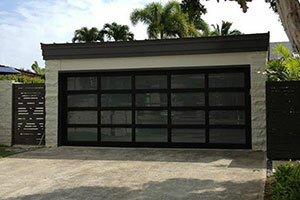 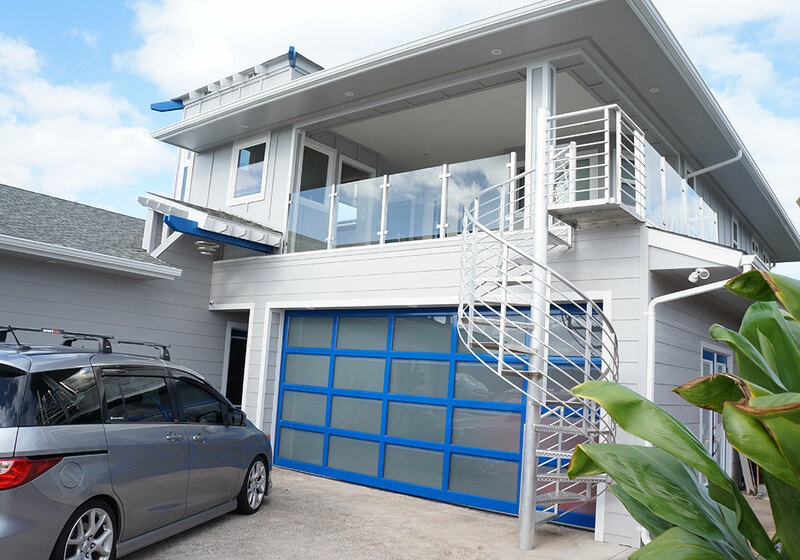 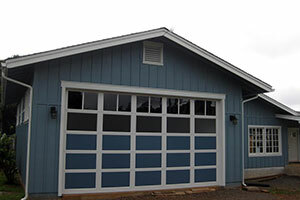 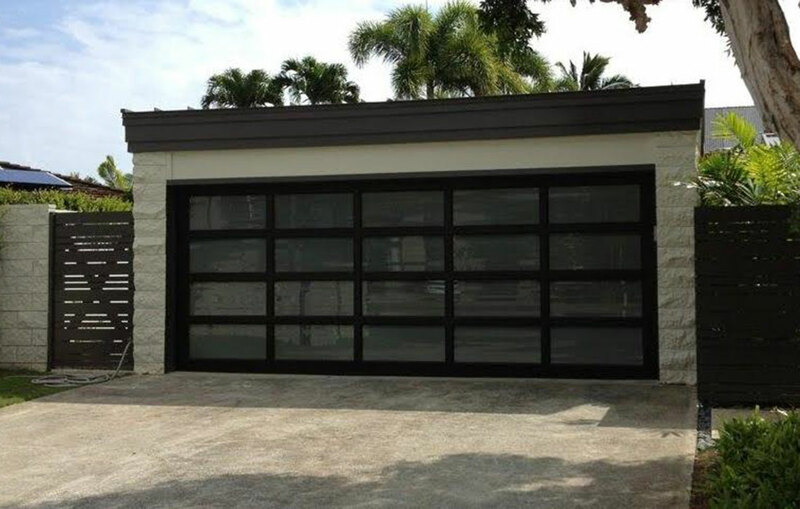 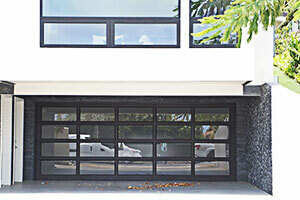 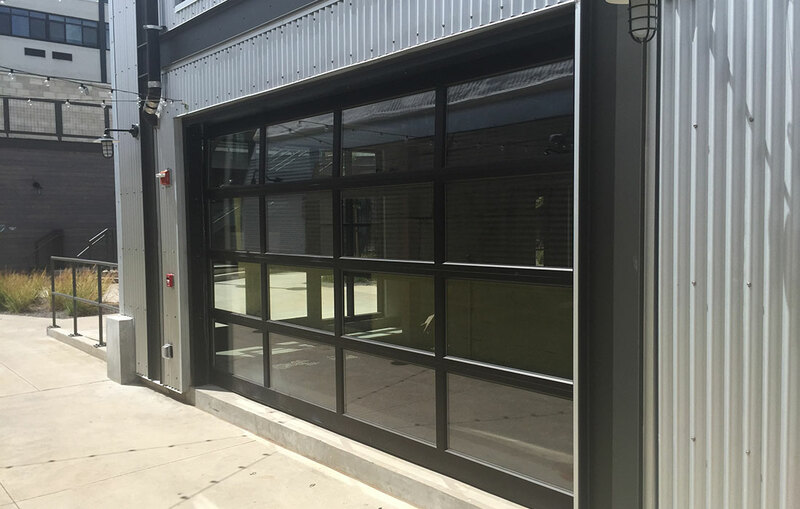 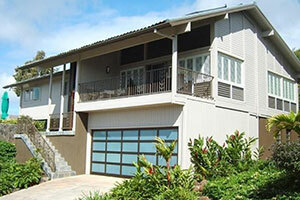 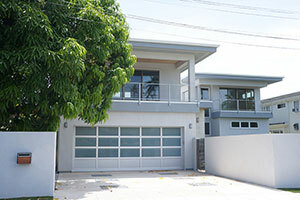 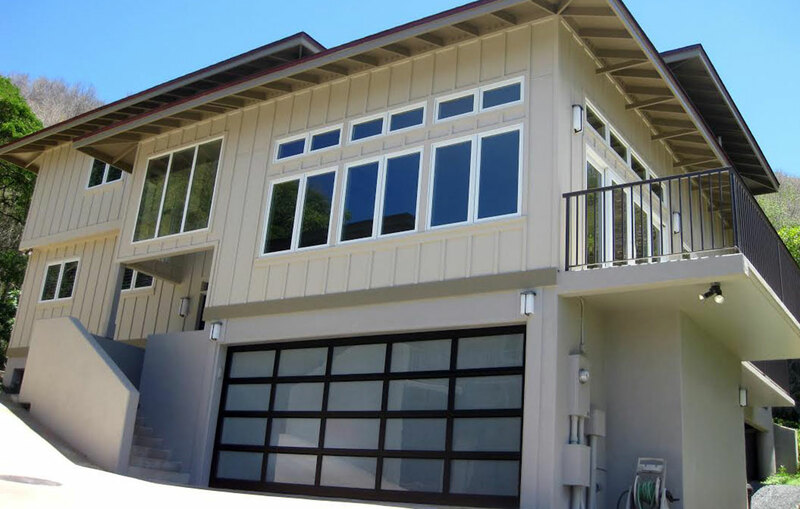 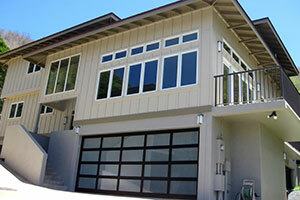 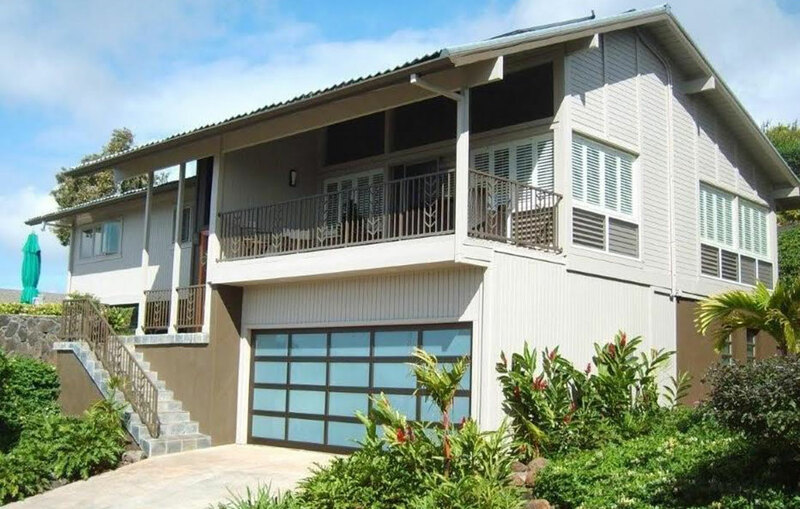 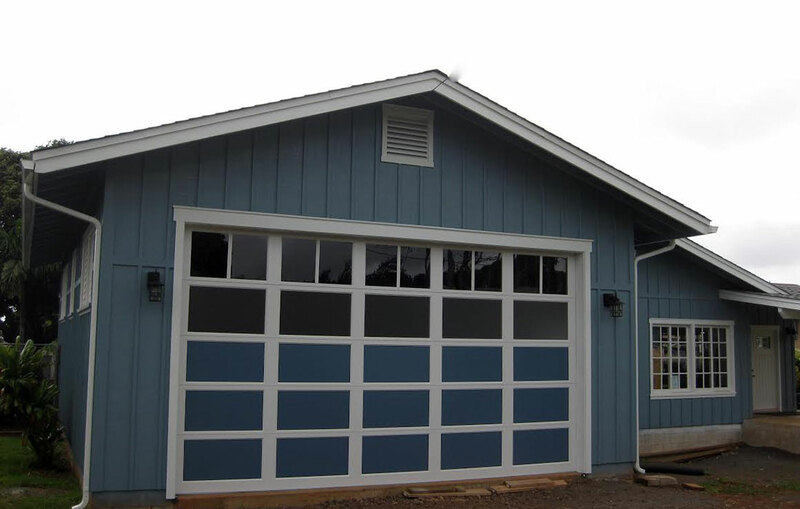 Raynor's aluminum doors offer both form and function to secure and complete your garage. 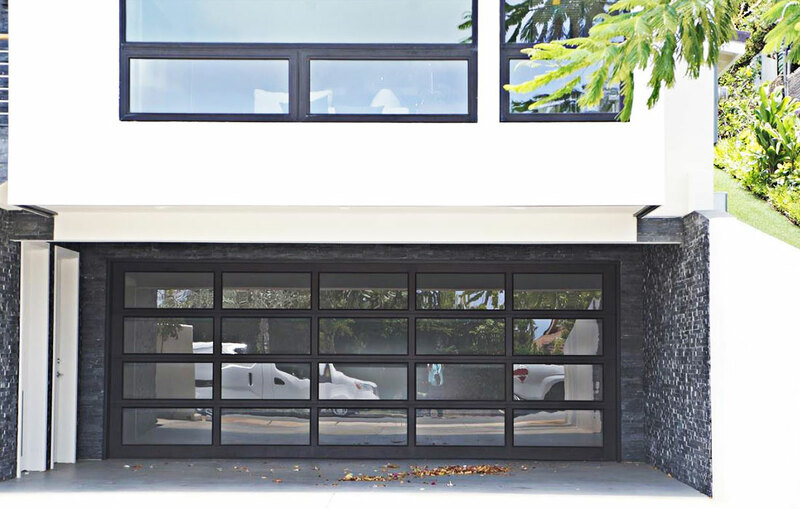 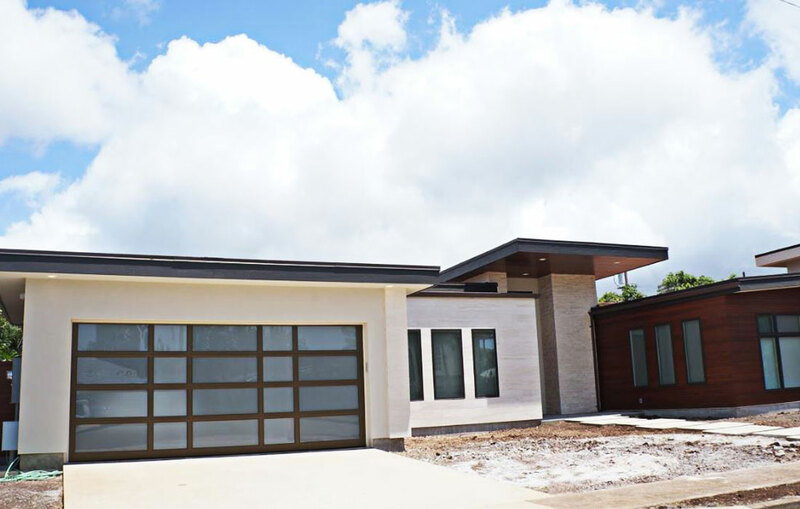 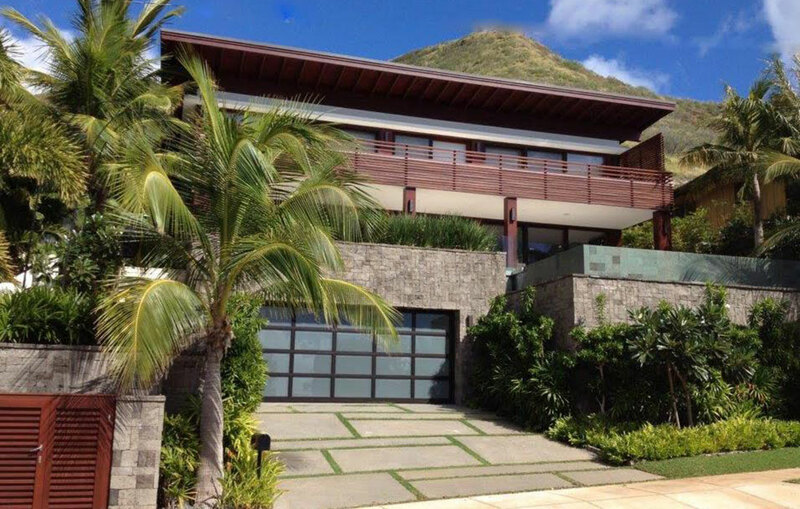 Enjoy increased visibility without compromising durability, and don't forget the aesthetic value that can be added to your home by installing a contemporary door like this. 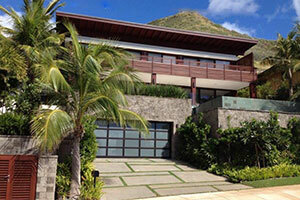 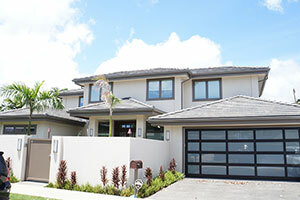 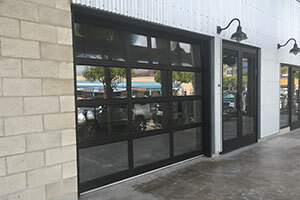 Raynor aluminum doors also have a unique strength that other doors don't. 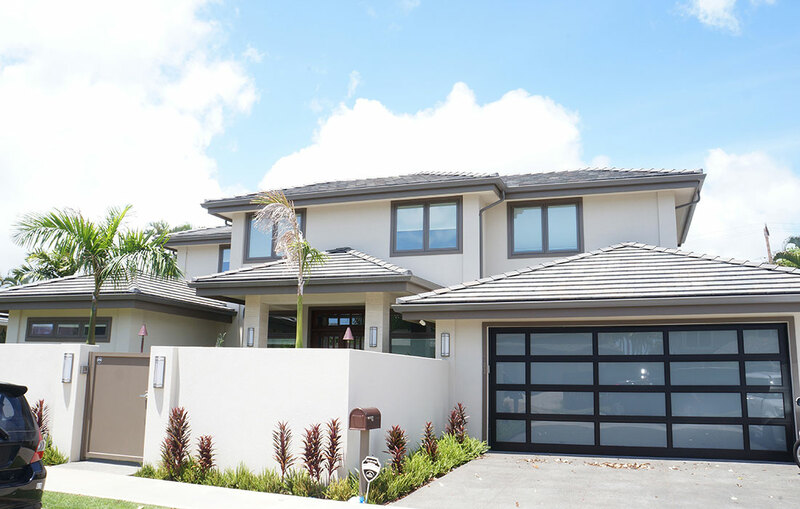 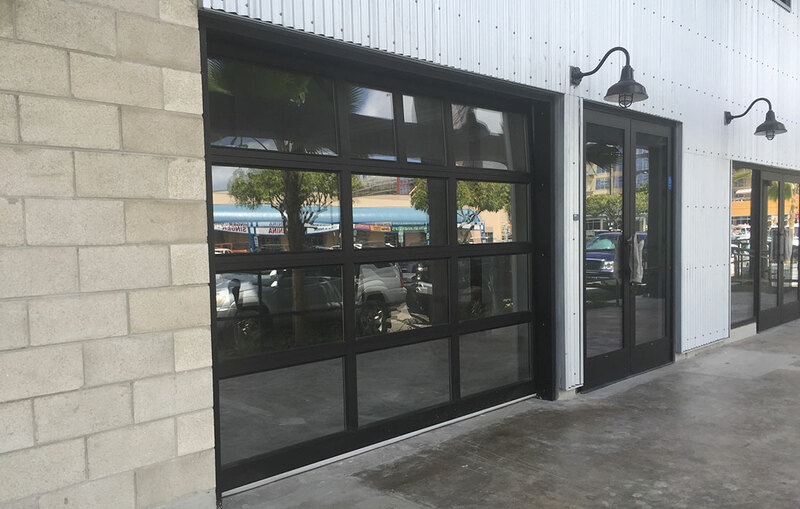 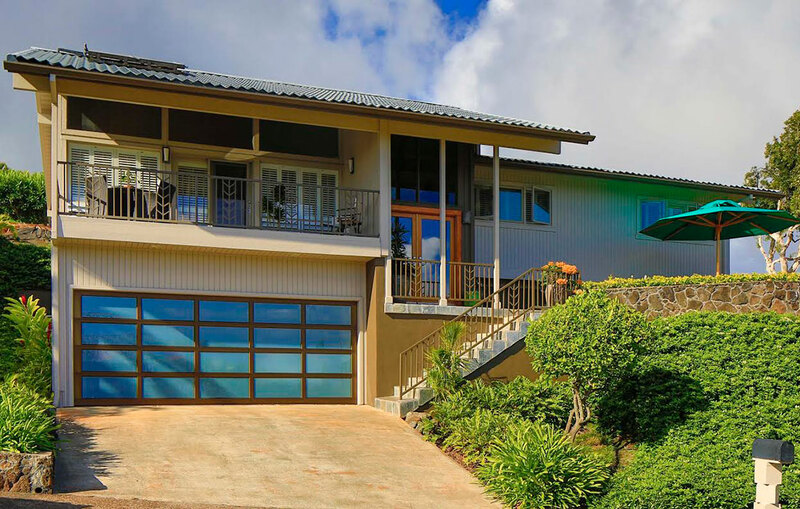 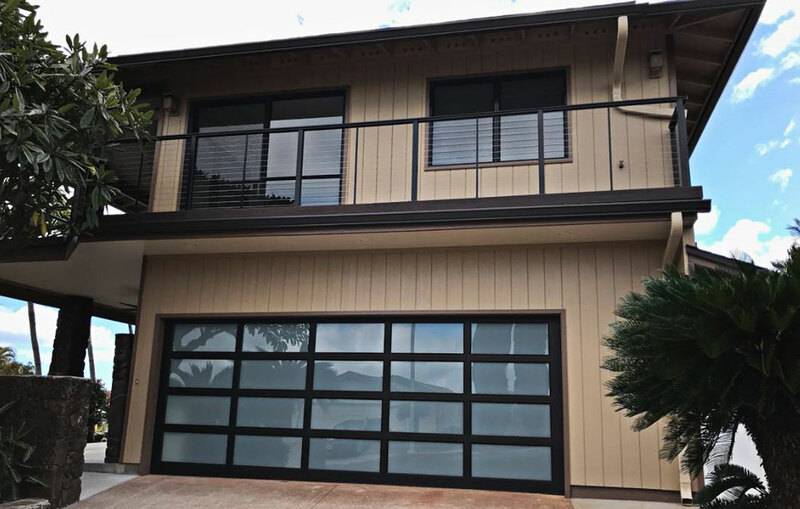 Our 3" thick "Alumiview" doors do not require an exterior strut, which makes them more attractive without compromising any strength or safety.